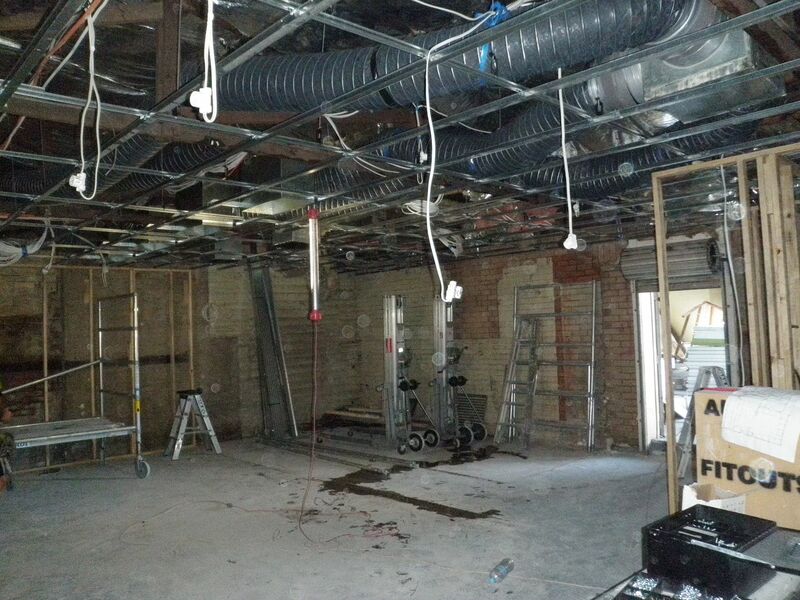 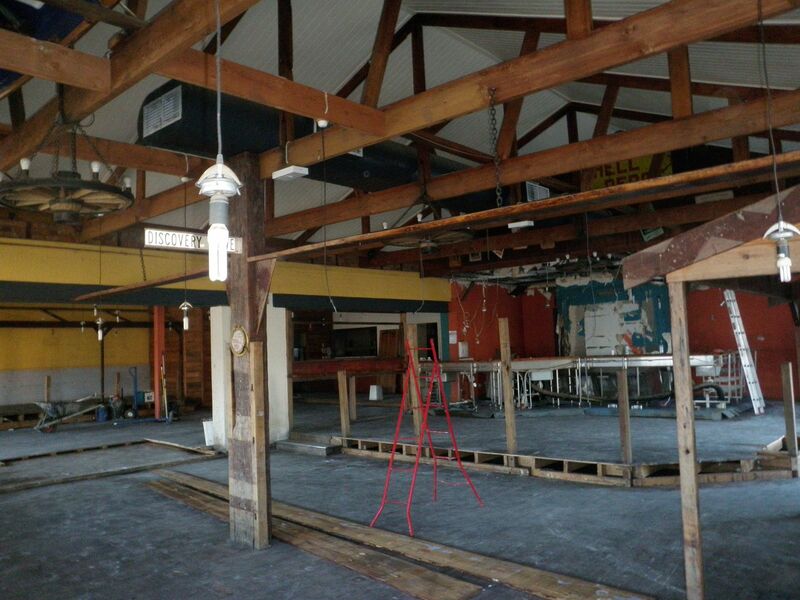 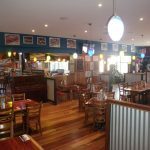 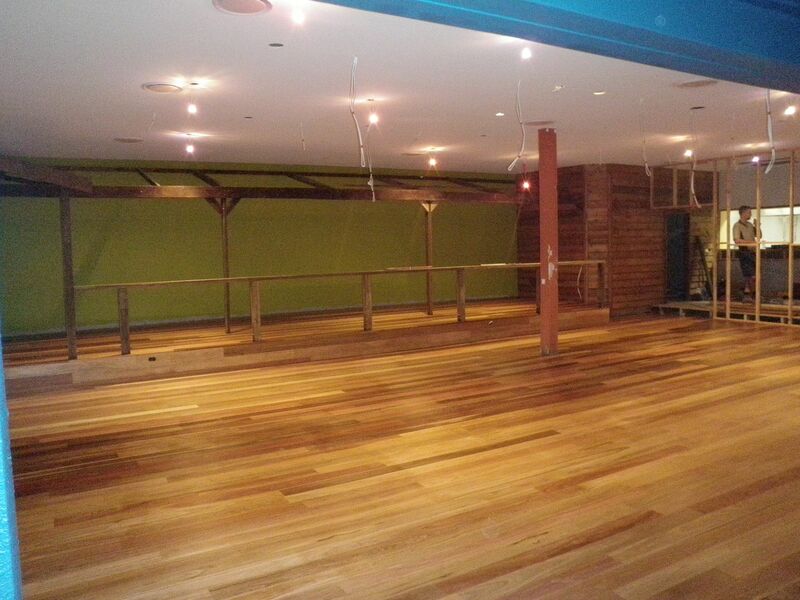 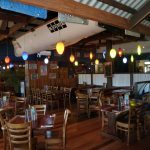 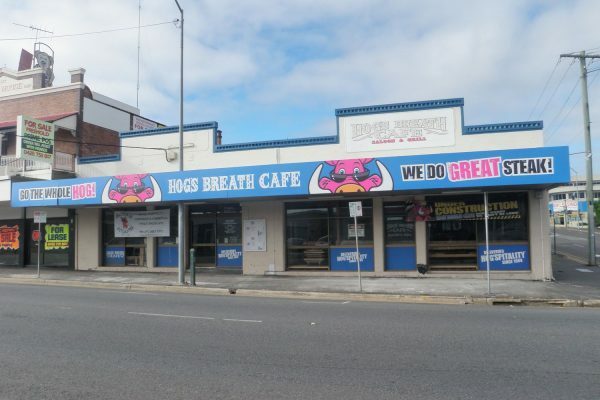 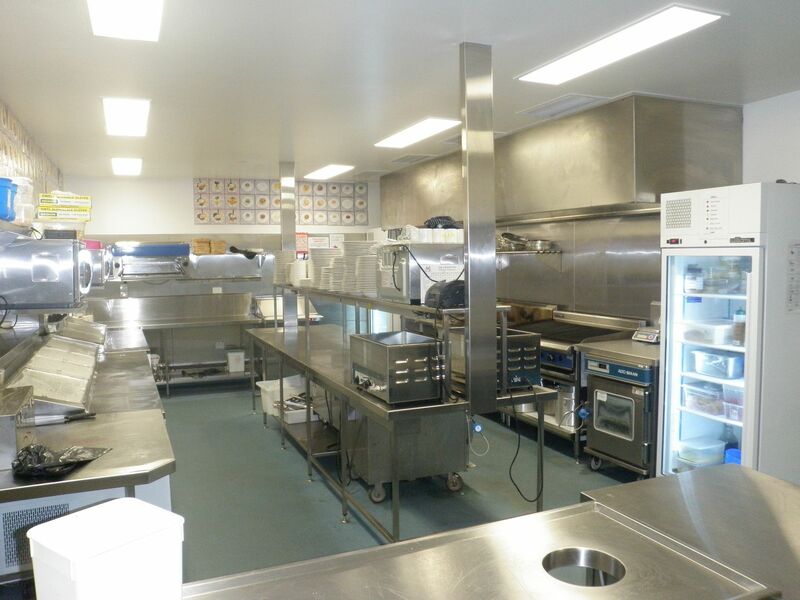 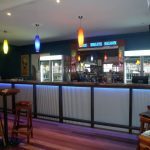 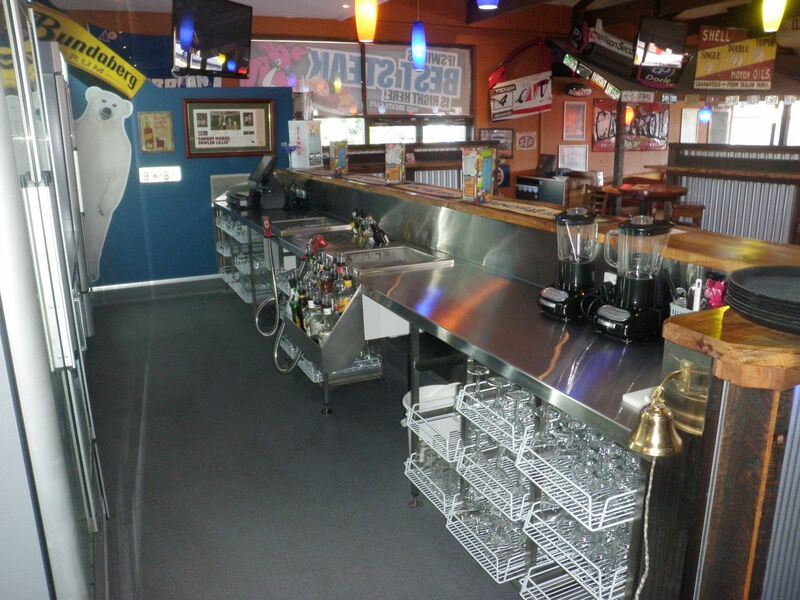 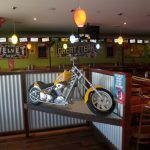 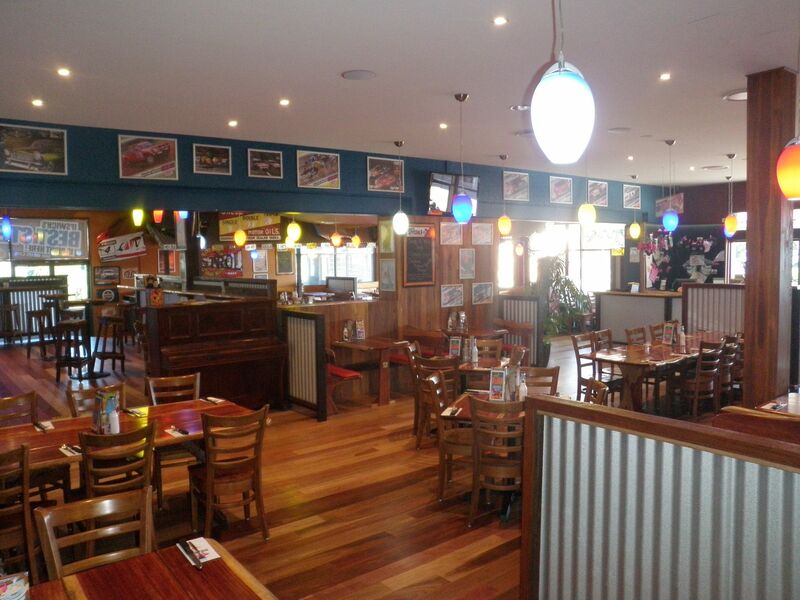 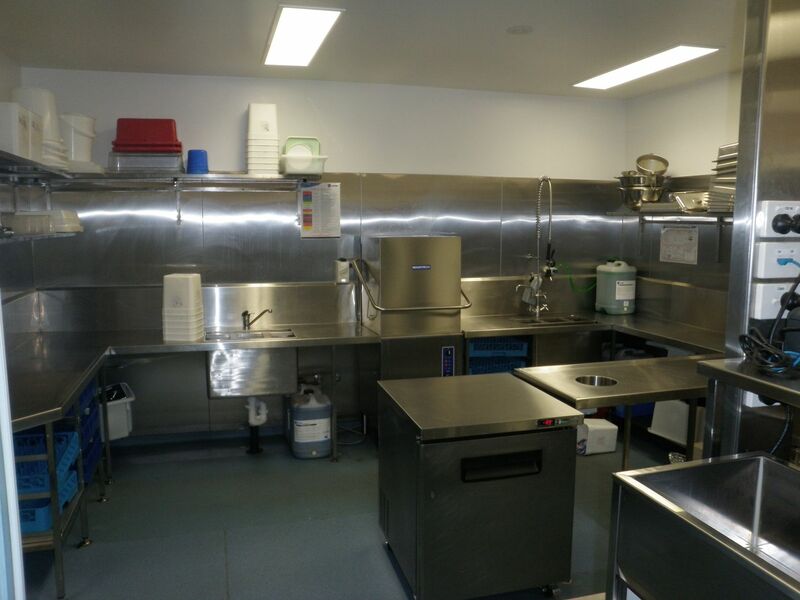 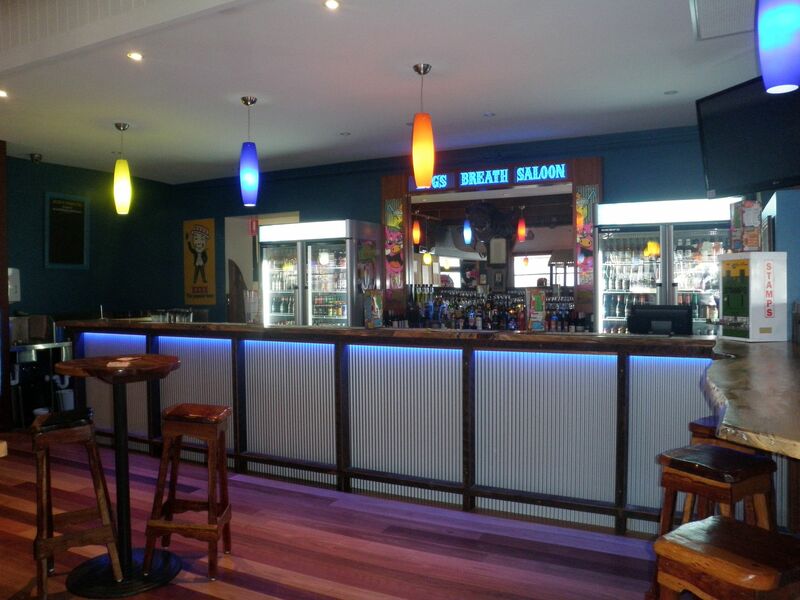 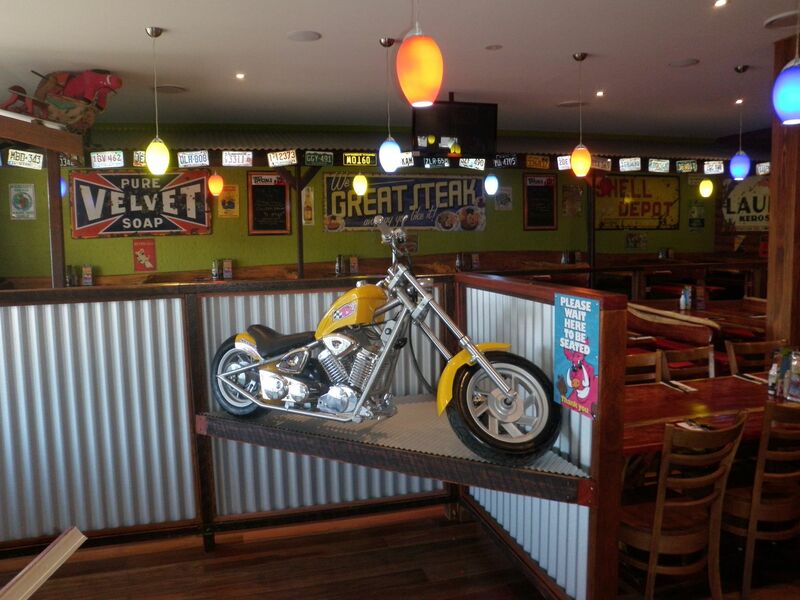 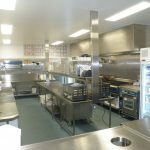 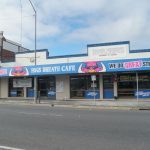 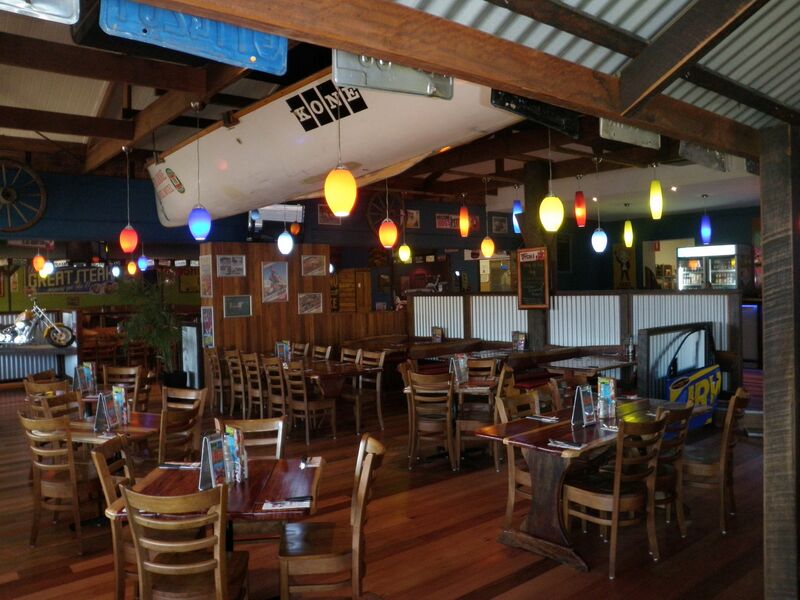 Hogs Breath in Ipswich Qld was completely flooded to roof in the 2011 floods. 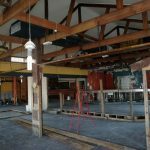 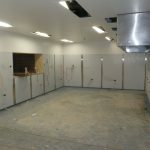 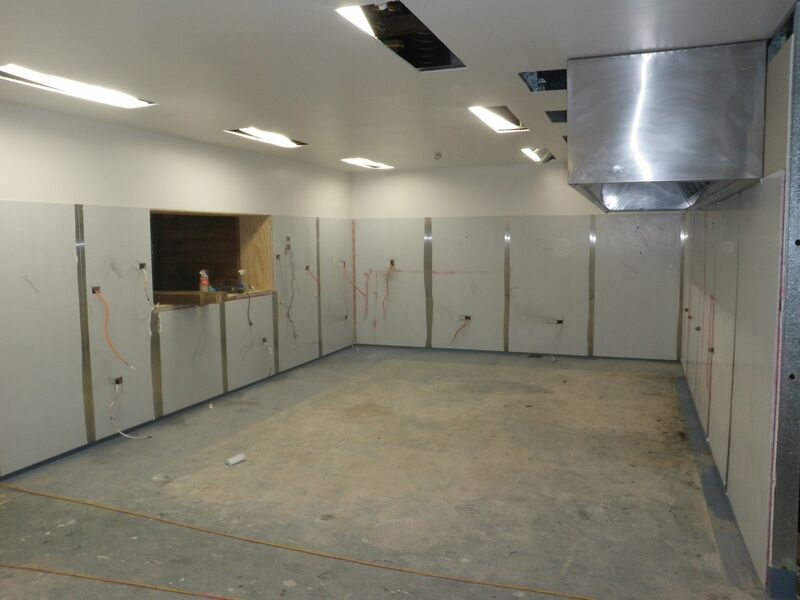 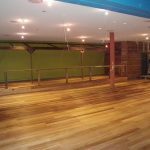 Aussie Fitouts were on hand the day the water had receded and got stuck straight into riping out the entire restaurant and salvaging anything that could be reused. 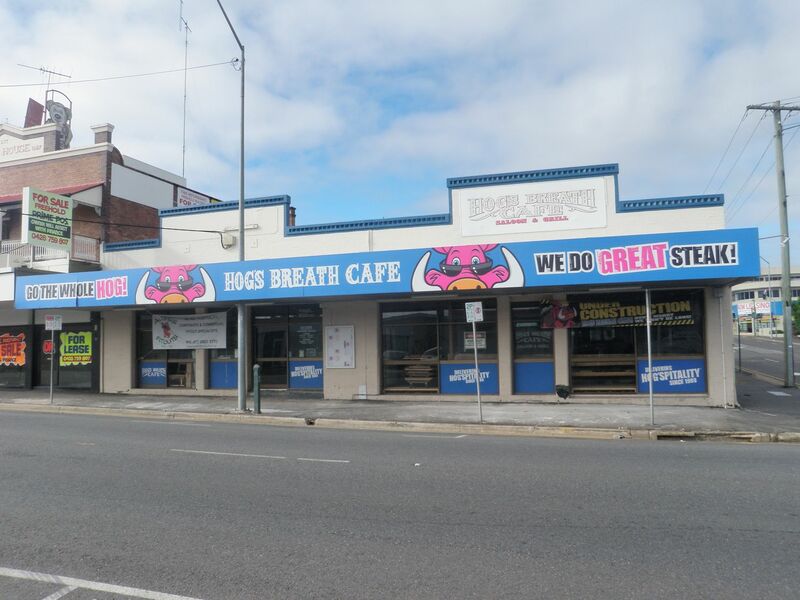 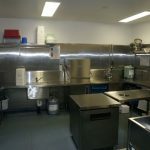 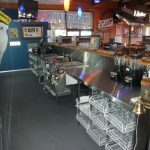 Through a huge team effort and working very closely with the Hogs Breath team we were able to have them reopened in record time in a better brighter restaurant then before. 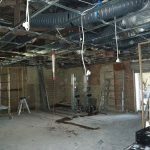 This store is kicking bigger goals than ever before and is another case of showing huge benefits of a refurbishment.